When our Consultants at Learning Dynamics meet with clients to discuss training initiatives, we always start by asking what the client wants to accomplish. Combined with a thorough understanding of the current conditions within the client’s company, sometimes down to the individual employee, we make recommendations that go beyond training alone. Here is the story of one client engagement that called for much more than instructor-led training. Our client was a small specialty healthcare organization, and it saw some need to improve performance in its patient contact center. 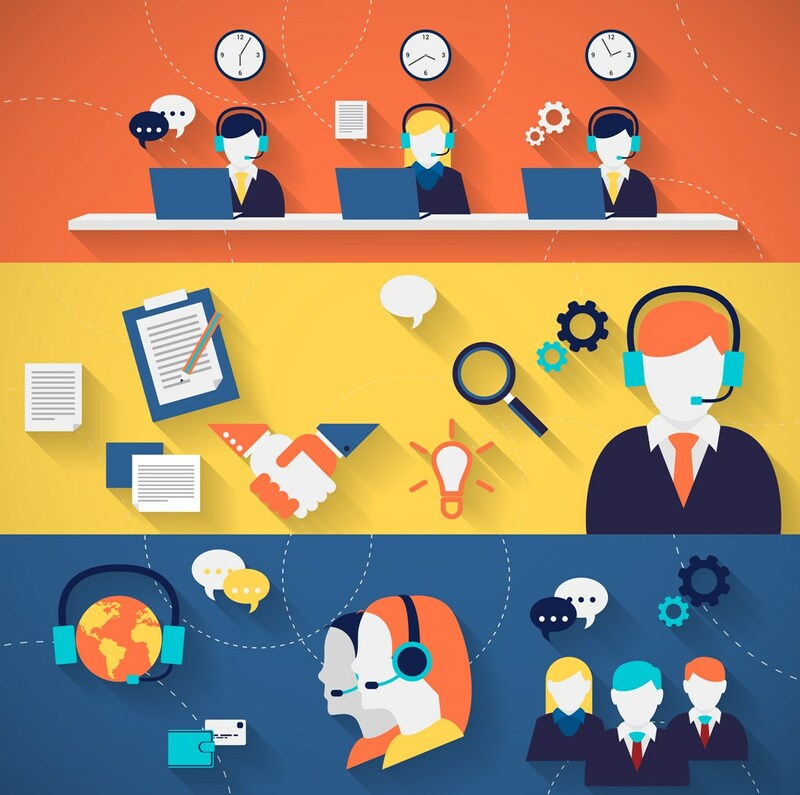 The department was made up of contact center agents and a supervisor tasked with training them, monitoring performance, coaching, and delivering on revenue objectives. Senior management’s opinion was that their people could be doing more. Learning Dynamics engaged in a detailed review of the workflow, the talent, and obstacles to success. By bringing in a Consultant with contact center management as well as learning and development experience, we were able to identify several opportunities to help. Our proposed solution included instructor-led patient service training, follow-up written training materials (Learning Dynamics Skills Sharpeners), and performance coaching for the supervisor. Significantly, our solution also included developing a call monitoring and evaluation tool so the supervisor had a standard process and criteria to evaluate performance. The process of creating the call monitoring tool was itself revealing. Our Consultant sat with the supervisor, listened to recorded calls, and identified immediately some opportunities for improvement. One issue – extended and unnecessary hold times – was addressed immediately. The tool continues to be used for agent coaching and has helped produce great results. This engagement also allowed us to demonstrate flexibility to respond to the client’s needs. Toward the end of the coaching period, a senior manager identified agents’ time management and prioritization skills as needing further development. Knowing that pulling all agents off the phones for a long class was not practical, we created a 45-minute webinar, delivered before the contact center opened for the day, that delivered the essentials of what the agents needed. The feedback has been terrific. This story is just one example of our ability and willingness to collaborate with our clients to customize a solution that meets your organization’s unique needs. Connect with us today to start the conversation about Investing in People™. This entry was posted in Change, Coaching, Communication, Culture, Customer Service, ROI, Sales, Time Management, Training on December 6, 2017 by admin.